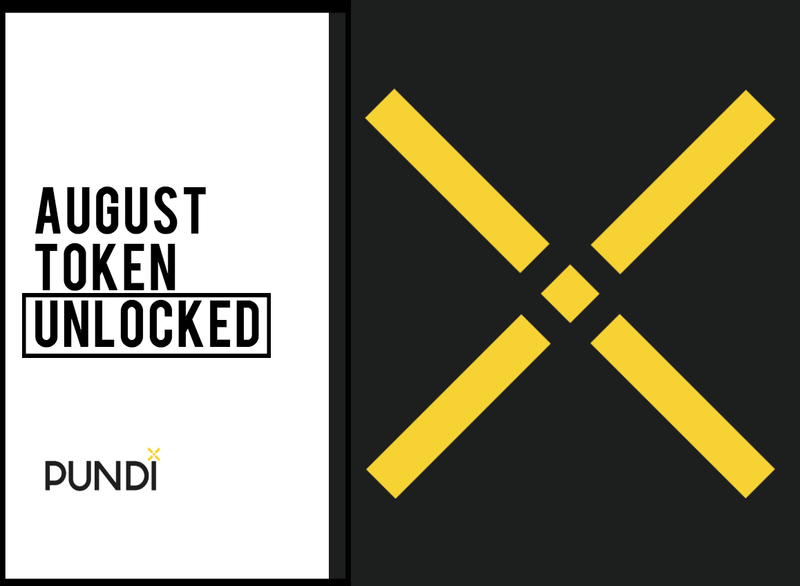 For NPXSXEM and PXSXEM holders, you are required to register athttps://pundix.com/xem.html to receive monthly unlocked tokens if you don’t register before or change the wallet address. Supporting exchanges for new mechanism are Binance and OKCoin Korea. We will keep you posted if there’s more exchanges to support.